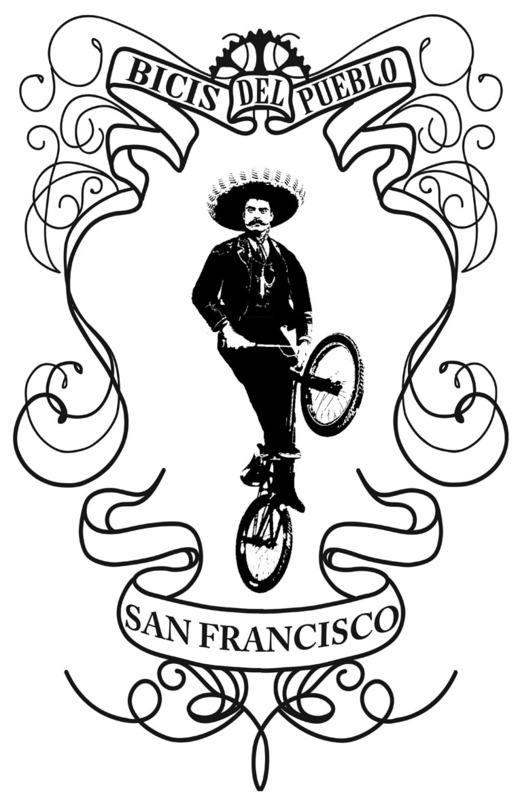 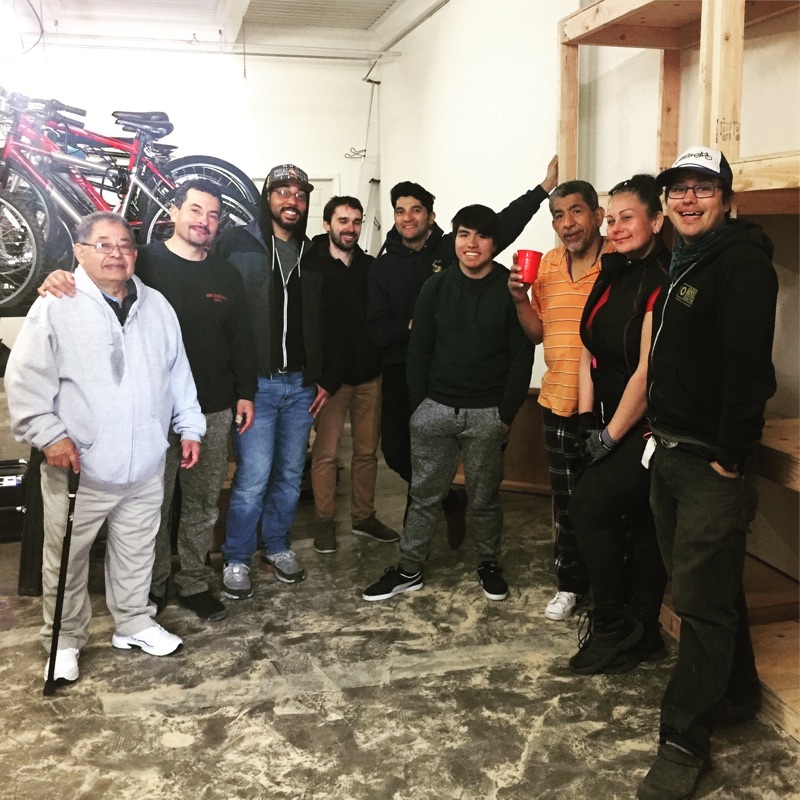 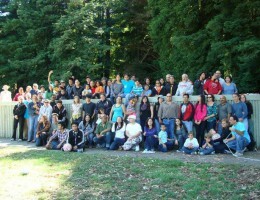 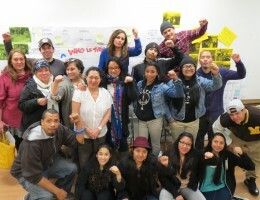 Bicis del Pueblo exists to develop bicycling skills and environmental justice awareness of low-income communities of color by engaging in bike based workshops, classes, and community activities. 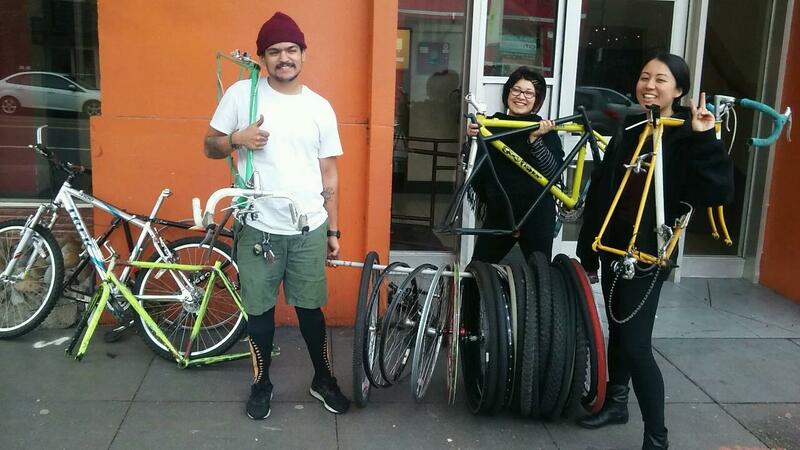 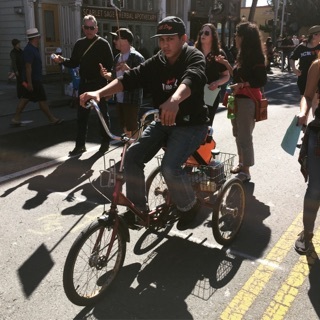 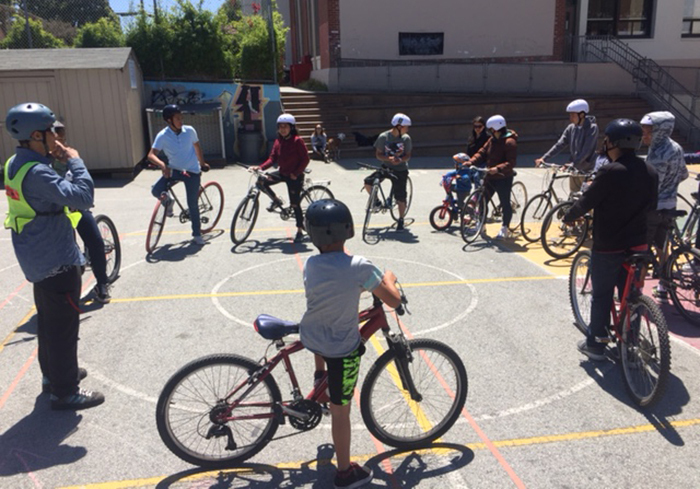 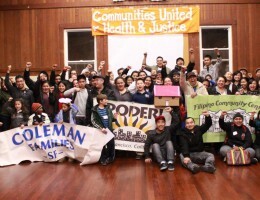 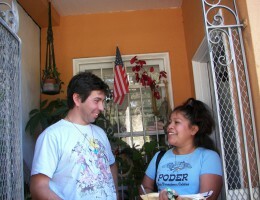 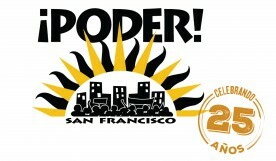 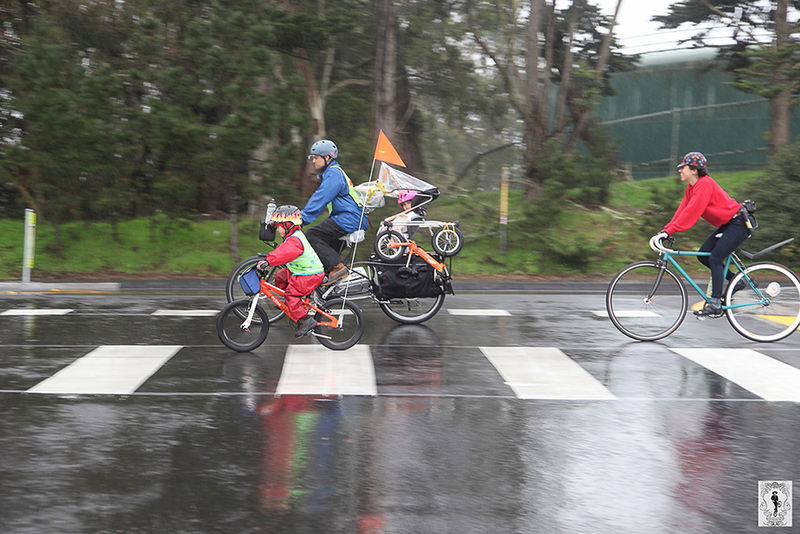 Participants from southeast San Francisco neighborhoods are supported through cooperatively run activities focused on learning, teaching and sharing bicycle education and skills. 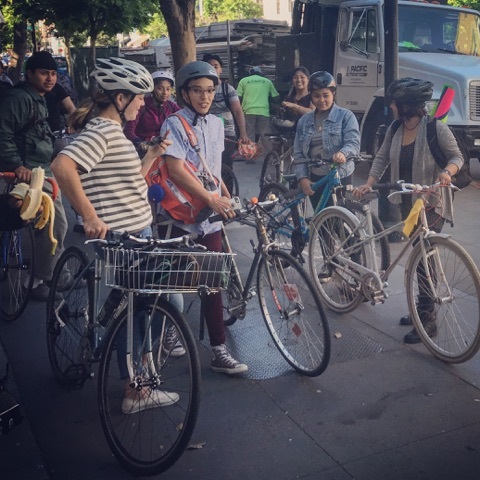 BDP encourages low-income families, youth and communities of color to incorporate bicycling in everyday activities that strengthens public health, deepens community resiliency, and reduces toxic pollution. 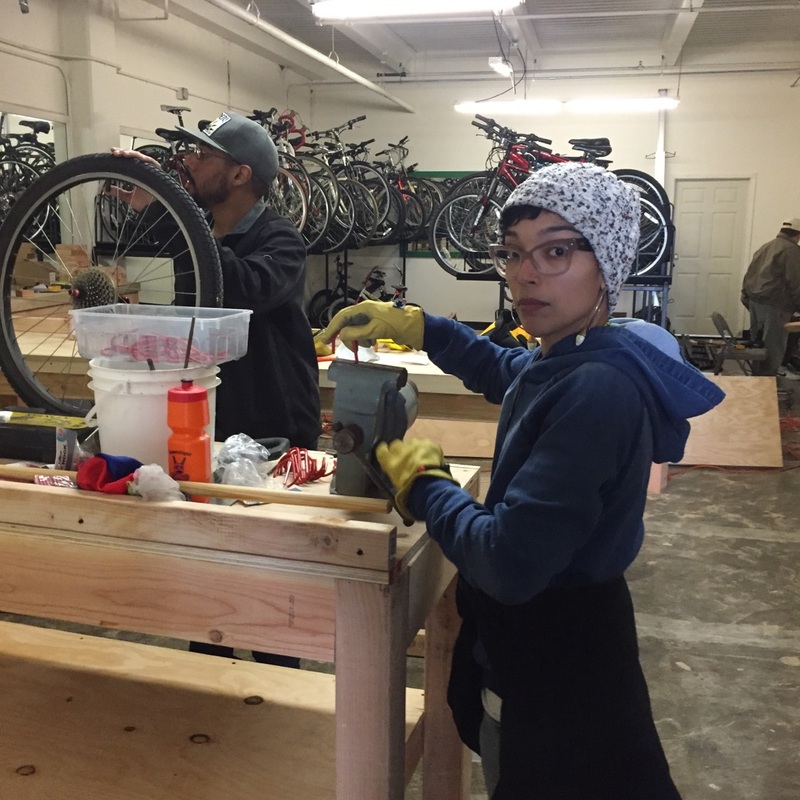 BDP believes that bicycling, investments in public health, and access to tools and knowledge are vital in achieving environmental justice in our local neighborhoods.